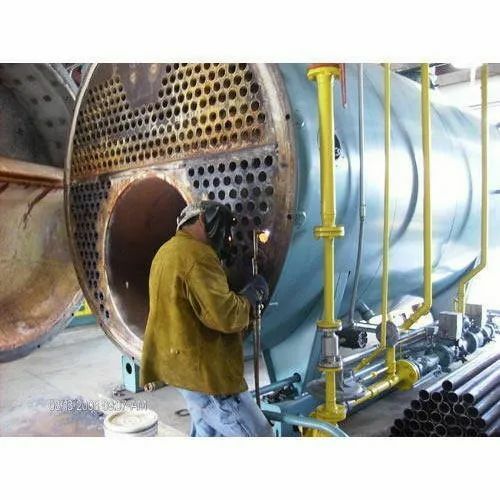 We are leading service provider of Boiler Fabrication Service. Founded in the year 2007, SNS Fabricators Private Limited is known as the leading Manufacturer, Exporter and Service Provider of Kiosk Machine, CNC Bending Machine, Sheet Metal Tray, Electrical Switchgear and Laser Cutting Services etc. Our products are extensively used for numerous purposes. These products are made under the strict direction of skillful professionals using the best grade material that is obtained from reliable sellers of market. In addition, the presented products are available in numerous specifications as per the exact necessities of consumers. Besides, our infrastructure unit is embedded with advanced machines and tools that are vital for manufacturing the premium quality products.